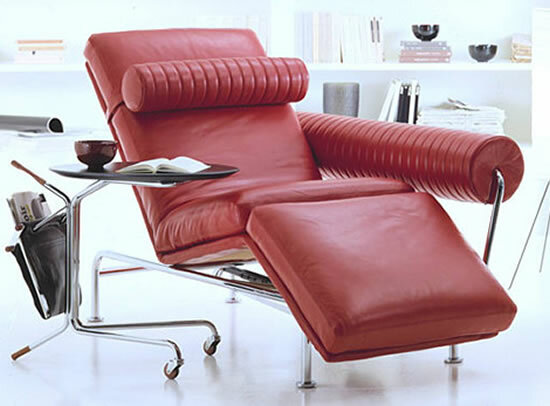 Savoir beds have long been the go-to option for those who life to sleep in the lap of luxury and style. Having collaborated with designers like Rohit Bal and Nicky Haslam in the past, the brand has announced that their first collaboration of 2015 is with Philip Gorrivan, a New York and London based contemporary interior designer. 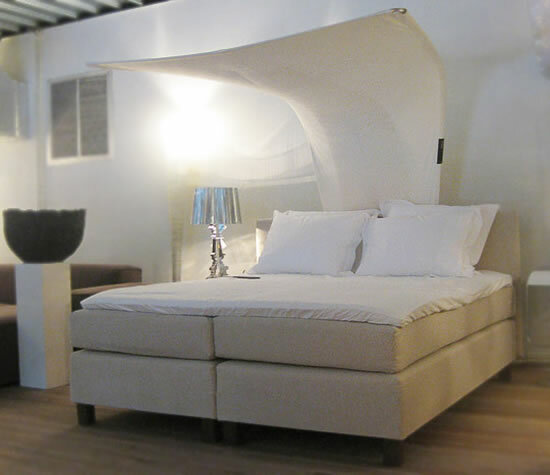 Reflecting Gorrivan’s mantra of ‘classic life… unexpected style’ the bed is a combination of classic colors and an eclectic shape. 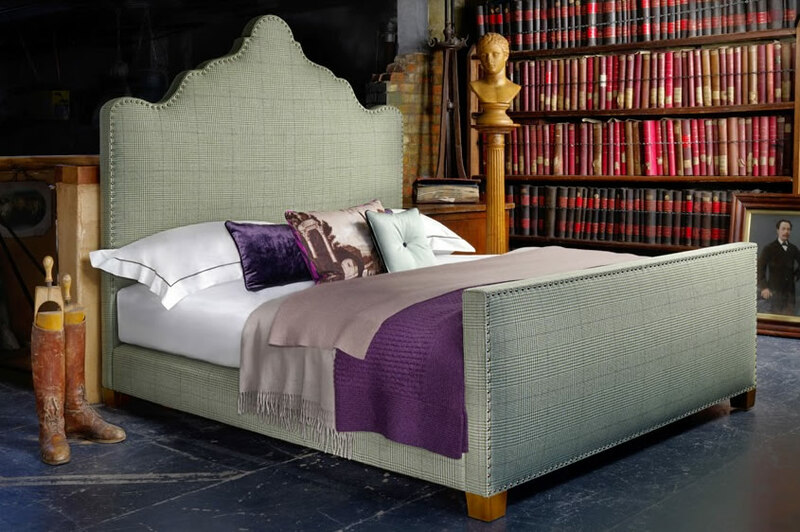 The headboard boasts a delicate shape filled with unexpected curves and is upholstered in a checked fabric selected from Gorrivan’s range for Duralee. Titled Highland Court, the fabric is 100% wool with a subtle hounds-tooth patters woven in earthy and versatile shades of patina and olive. 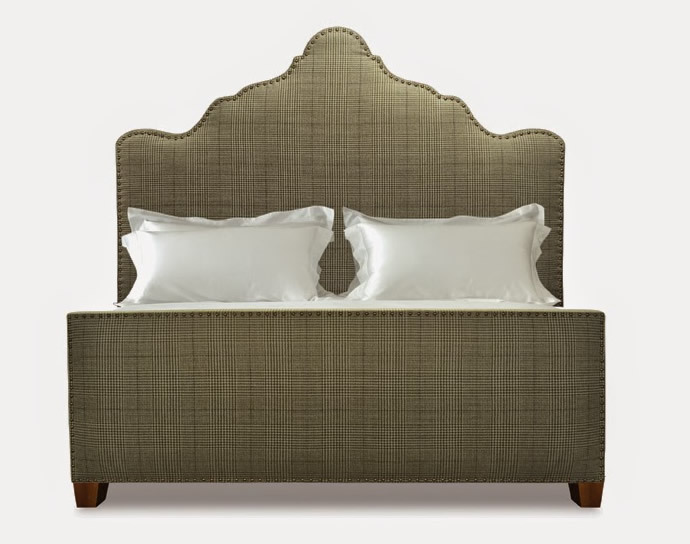 The French natural nailing on the headboard’s edge adds an additional design element. 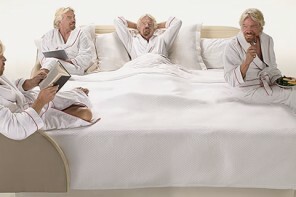 The bed also features tapered walnut wood legs. READ: Designer Wiktor Jażwiec’s Hanging Bed hovers 18 inches off the ground! 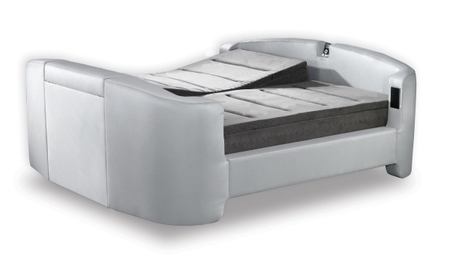 You can get your own Gorrivan x Savoir bed for around $28,567. 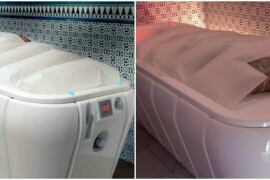 Visit a Savoir Beds showroom for more details. 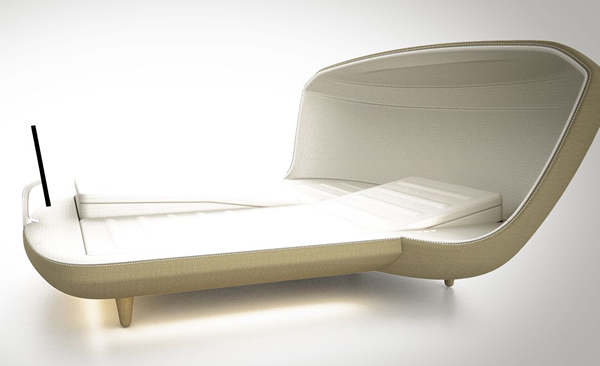 Emiselene bed by mazzali redefines design. 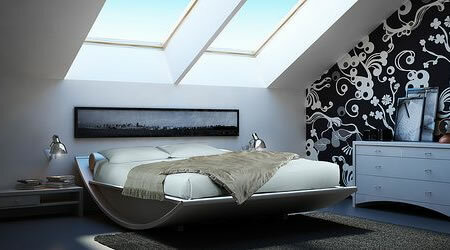 Fancy a hanging bed in your bedroom?